As announced last week, Sooke was included in this year’s annual Point in Time (PiT) homeless count. 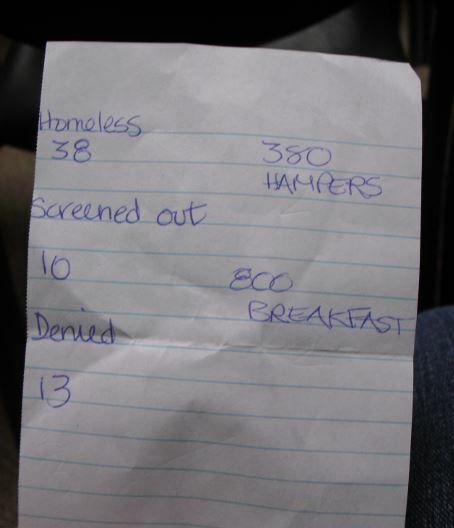 The count is complete, and the numbers speak to the invisible nature of the problem of homelessness in Sooke. 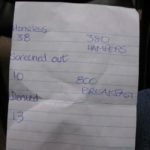 Confirmed in the Sooke count were 38 homeless people. Another 23 were not counted for a variety of reasons. Locals who assisted the organizers say that the number is probably greater than the official count shows, as a number of people who categorize as homeless did not show up to be counted. There are a number of reasons for this, including a deep distrust of the system. Provisionally accommodated – which refers to accommodation that is temporary and without security of tenure, which includes transitional housing, hotels/motels, and also includes staying at someone else’s place (couch surfing). 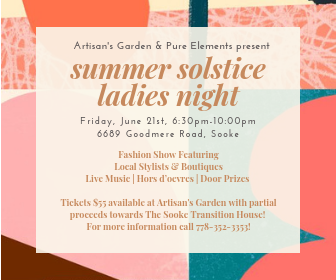 Sooke does not have a homeless shelter, although it does have transition housing for women fleeing abusive situations. The homeless in Sooke are served in part through the volunteer-run Sooke Crisis Centre (open only 15 hours a week). There are also a number of volunteer run social media sites that provide unregulated (and therefore undocumented) assistance. Poverty continues to silently prevail in Sooke. Kim Metzger, President of the Sooke Food Bank, notes that 800 breakfasts were fed to children at Journey Middle School and 380 food hampers were delivered so far in March, at the halfway mark. On the brighter side, the Sooke Food Bank has recently acquired a refrigeration truck, which allows them to accept — and thereby deliver — more perishables. Help SPN continue delivering this type of news to the community. Screened out means the person was not homeless. Declined means the person declined, not wanting to participate in the survey.